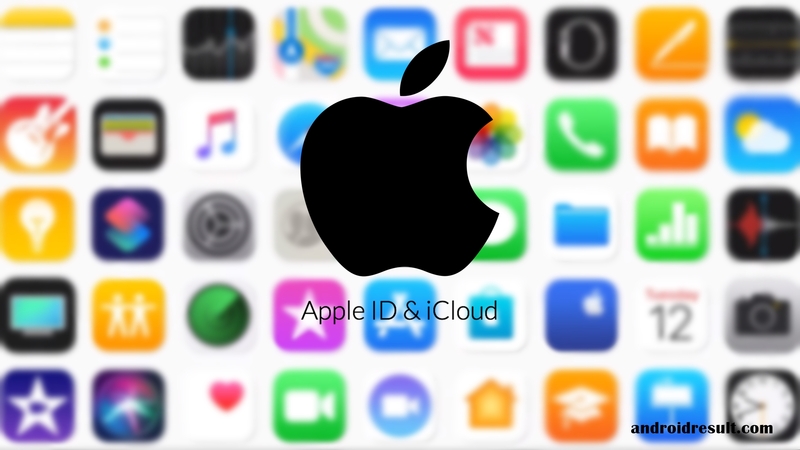 Do you want to know What is an Apple ID? If yes? you are in the right place. Your Apple ID is your personal account for the entire Apple universe. With one account you can access all of Apple’s products and services, like iCloud, the App Store, and a lot more. That means you’ll have the best experience with your Apple devices and services if you use just one Apple ID, and don’t share it with anyone else. Why do you need an Apple ID? When you get a new Apple device, you can sign in with your Apple ID to store and access all your personal data in iCloud, like your files, photos, contacts, and calendars. You can download previous purchases from iTunes and App Store and sign in to Apple Music. If you ever lose a device, you can find it by signing in to Find My iPhone. Your Apple ID is also your account for iMessage and FaceTime. With so many features and personal info tied to one account, you can probably see why everyone should have their own Apple ID and avoid sharing it. Say you let your child use your Apple ID on their iPhone or iPad. They can accidentally delete your important notes or contacts. And FaceTime calls them would ring your phone too. Instead, everyone should have their own Apple ID. To share iTunes and App Store purchases and iCloud storage with your family, you can set up Family Sharing. How do you keep your Apple ID secure? First, use a strong password that you can remember. Don’t reuse it anywhere else and don’t share it with anyone. Than, male sure you’re using two-factor authentication, which is designed to keep someone else from signing in as you even if they know your password. When it comes to Apple, your Apple ID is the most important login you have, so make sure the only one who can access it is you. I hope you understand What is an Apple ID? If you have any problem then ask in the comment box. We can solve your problem.